Our research, organising and training empower young Muslims to be leaders. And part of a connected group building for change. 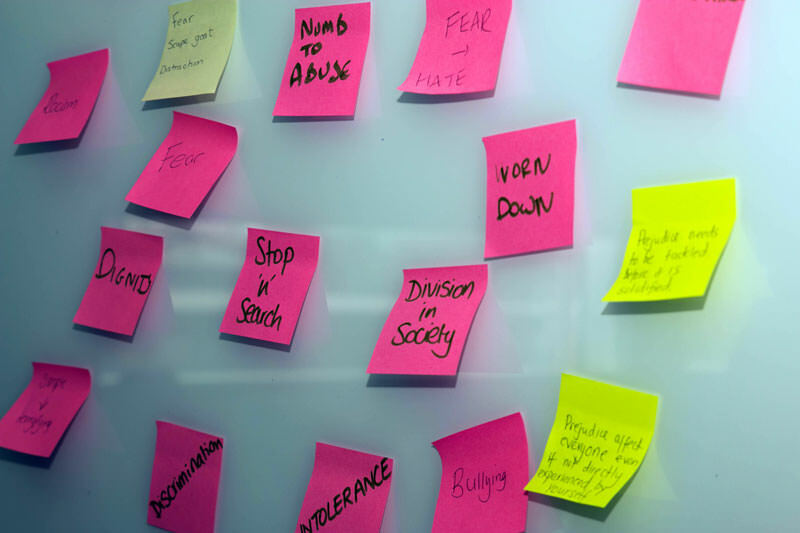 Understanding, learning and leading: We work by creating safe spaces for young Muslims to talk about identity and their experiences of Islamophobia. We talk about the roots of Islamophobia. 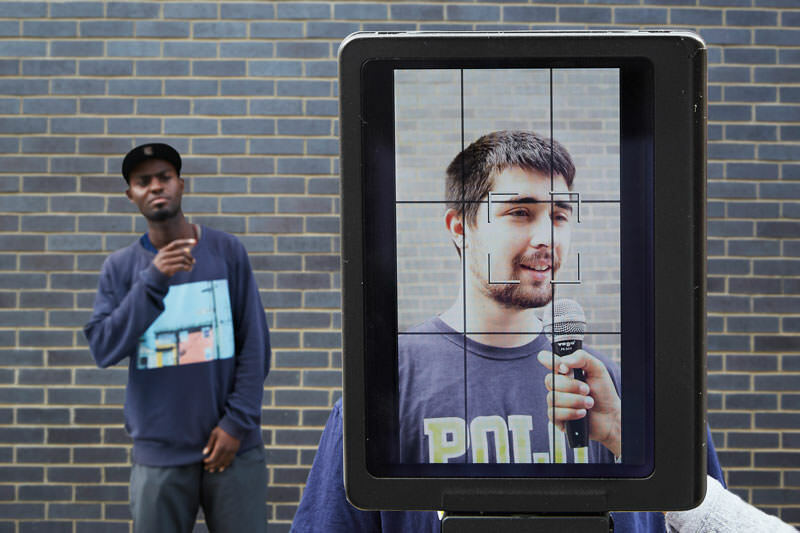 We then develop their leadership skills and develop practical skills to communicate complex messages through creativity. Through organising events and workshops - we build the capacity of young Muslims to mobilise at the grassroots and understand what winning looks like. 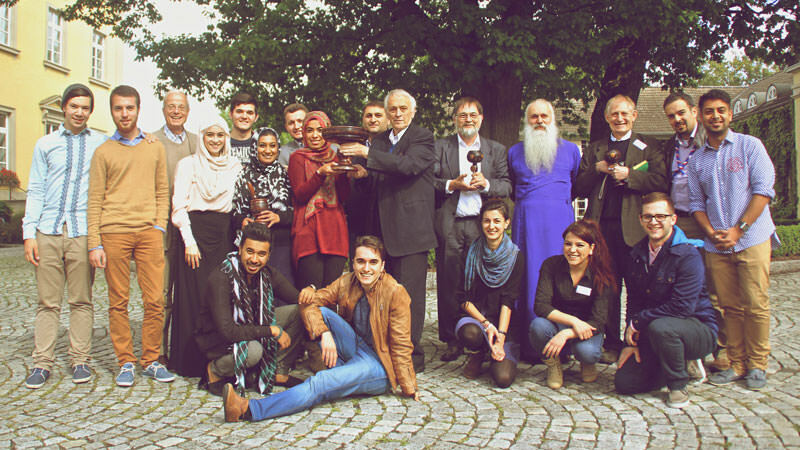 Through our training and organising methods, we are able to understand what young Muslims are thinking and feeling. We use this to bring young Muslims together and to bridge the gap between themselves and key decision makers. 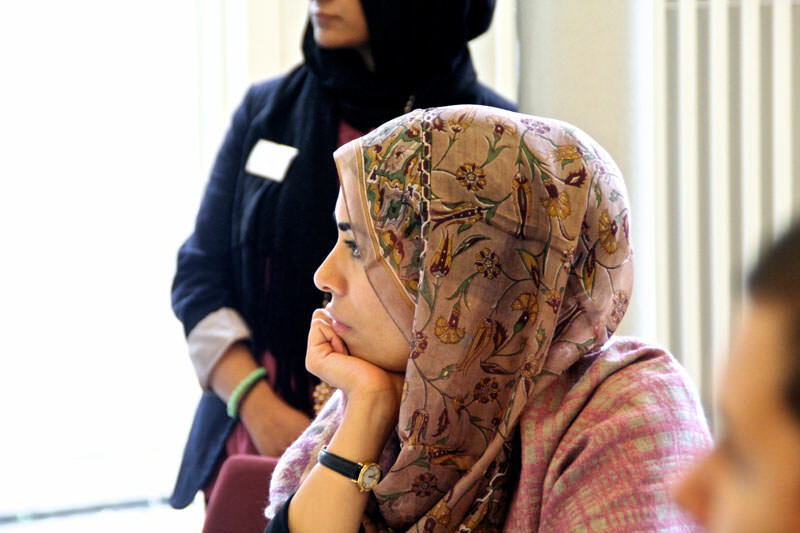 We provide bespoke training and consultancy for organisations engaging with Muslim communities. This could be public or voluntary services and ranges from socio-political issues, to more specific issues around racism and discrimination.